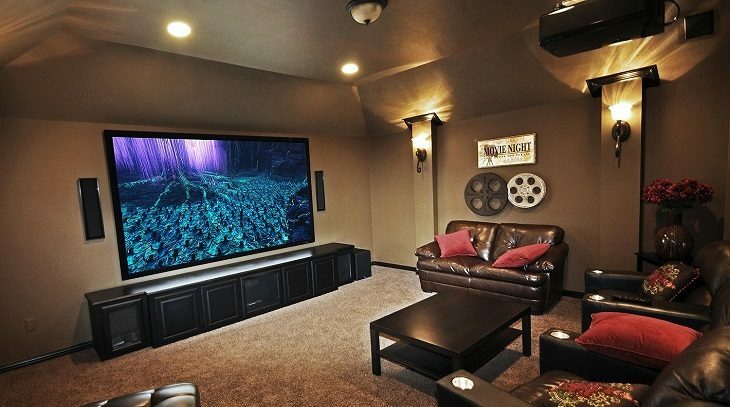 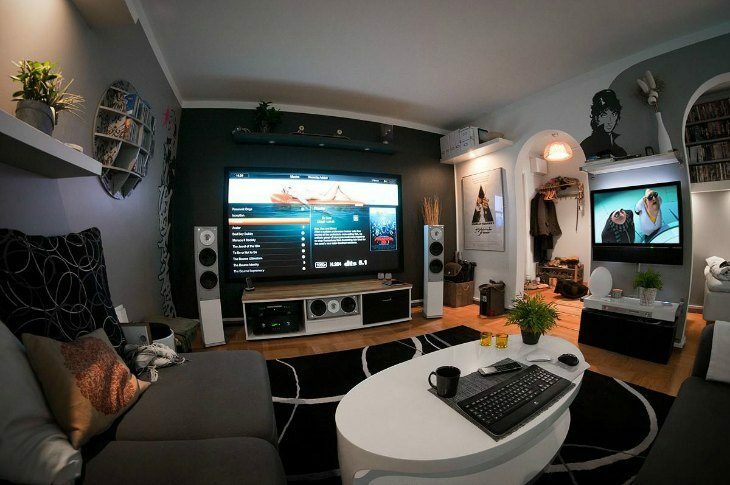 Home Theatre: Professional Audio Visual Installation or DIY Project? Skateboarding vs. Longboarding: What’s the Difference? 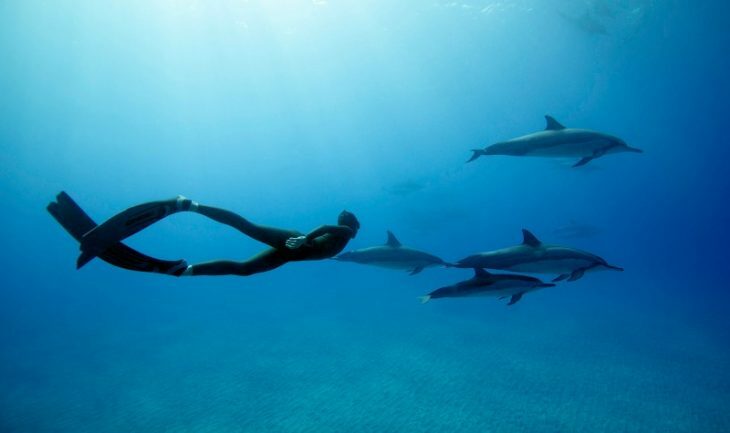 A Diver’s Dilemma: Is It Better to Buy or Rent Diving Gear?